What's good Laboracay? It's when flight delays, long Jetty port queues, and overcrowded restaurants are synonymous to booze, dance and a whole lot of fun. Despite the challenges, we all want to be there. 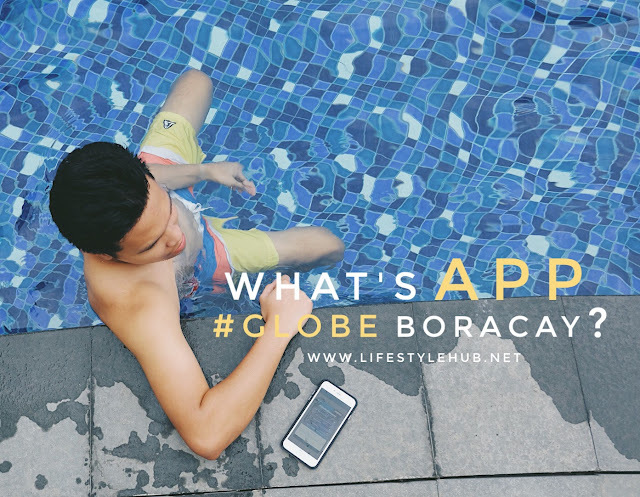 To help you ease the pain on the could be an uncomfortable holiday at the world's best island, I will drive your attention now to your mobile phones to discover the latest Boracay wonder -- the Globe Boracay app. 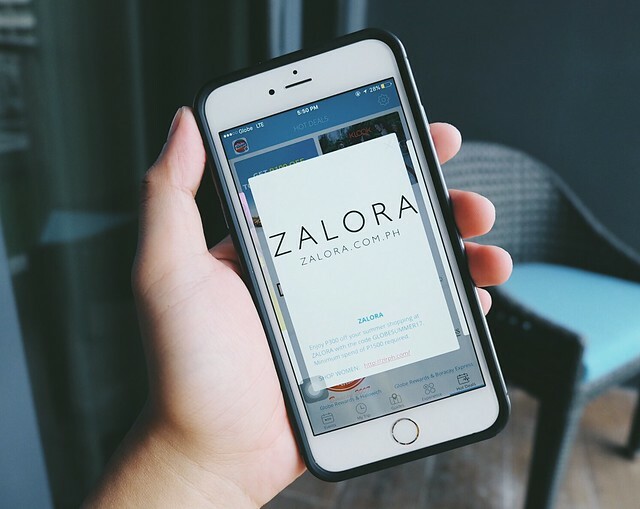 It is packed with amazing features including event schedules, helpful guides on where to shop and eat, and some really amazing hot deals and special discounts. 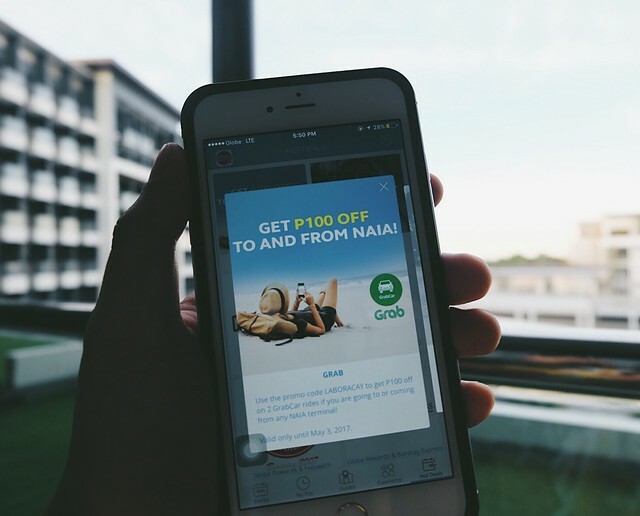 As of this writing, what's getting my attention are the 100-peso discount of 2 Grab Car rides to and from NAIA 3 using a special promo code, and Zalora's 300-peso shopping discount. 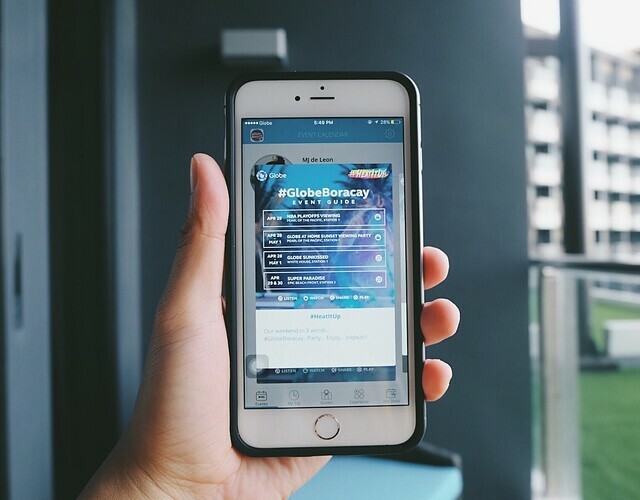 But probably the most helpful feature of the Globe Boracay app is its comprehensive list of event. This year's Laboracay schedule is full-packed. Need I mention Globe Sunkissed and Super Paradise parties? 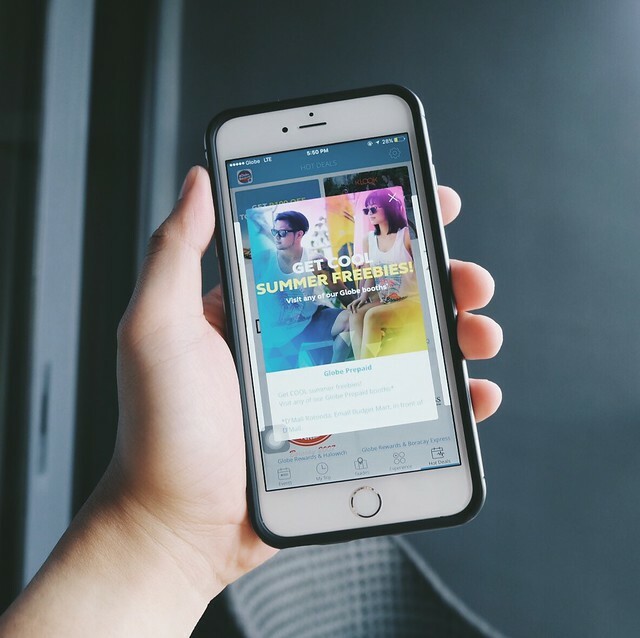 Globe is set to heat it up with Globe Sunkissed, a three-day party (April 28 to May 1) headlined by Matthew Koma. Yup, that guy who collaborated with Zedd for the hit songs "Clarity" and "Spectrum". The American singer, songwriter, and DJ will exclusively spin for Globe Sunkissed 2017, along with British electronic music duo Bondax. Local acts Mars Miranda, Kat DJ, Ron Poe, Carlo Atendido, and Marc Naval will also spin to make the weekend even more unforgettable. One party isn't enough. 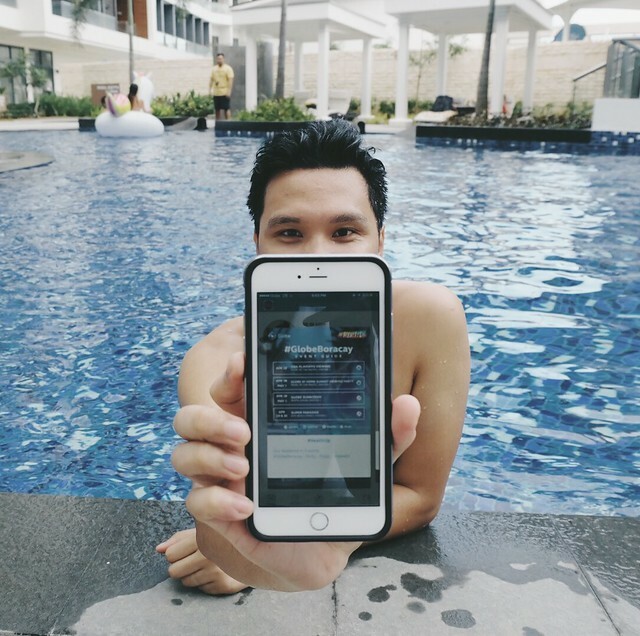 So, Globe is partnering with the Palace Pool Club for Globe Super Paradise, a two-night event bringing the hottest acts in Manila to the Epic Beachfront. From April 29 to 30, attendees can party 'til sunrise with Dutch EDM star Quintino and Asia's #1 DJ duo, Rave Republic. The Palace residents DJs Mars Miranda, Kat DH, Martin Pulgar, and Marc Naval will again join the event by bringing the city's brand of fun to one of the world's most beautiful islands. For more updates on all the latets events, follow @enjoyGLOBE or me @mjdeleonblogs on Twitter and Instagram. I will make sure that you won't miss anything! Happy Laboracay! Happy long weekend!